Creative industries play an important role in the process of developing a sustainable future for the planet, but often there is a lack of ideas and practical solutions on the way to this more sustainable future. Emergence: The Document! is a free resource to help creative industries tackle climate change and understand their role in creating a more sustainable society. 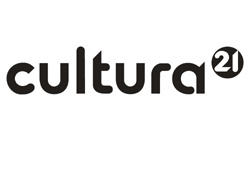 It documents visionary talks in the field of sustainability and the arts and includes ideas and tools as well as useful contacts for a more sustainable practice. The focus of the series of conferences documented in this report lay on creating an impulse for change within the arts and a motivation for artists and creative companies to discuss and develop solutions to reduce their environmental impact. Furthermore the document encourages artists to see the possibility to influence people’s behaviour and thus generate a change through their work. 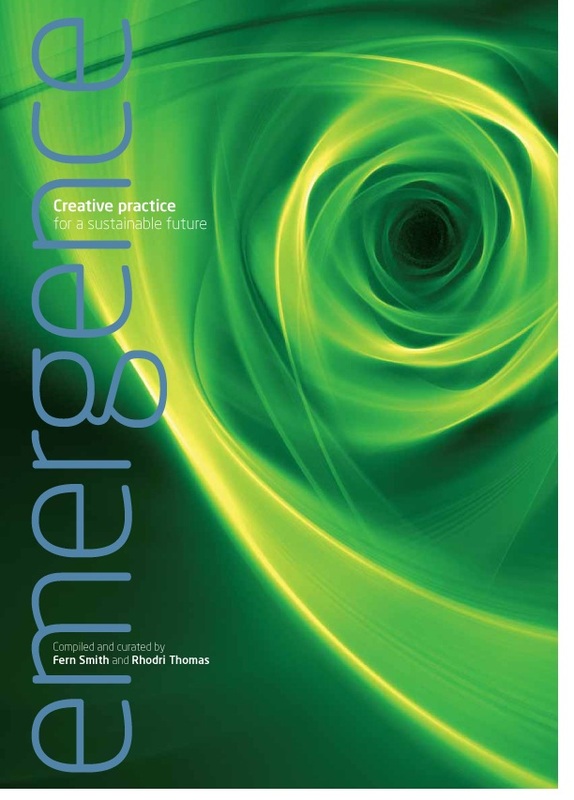 For artistic practitioners, venues and companies alike the Emergence document inspires and educates through transcripts from expert speakers on the subject of climate change, fair resource use and the transition towards a more connected sustainable society. Louise Wright from British Council Wales says about the project and the report: ‘Emergence has worked from the ground up…it has been a creative catalyst’.